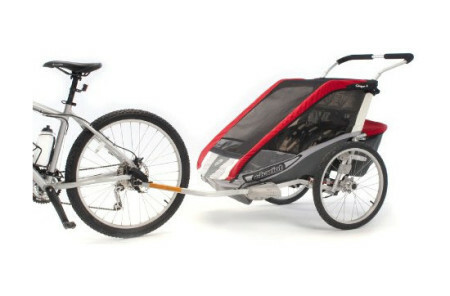 A Super Stroller Organizer, this kit was designed by parents for other parents. 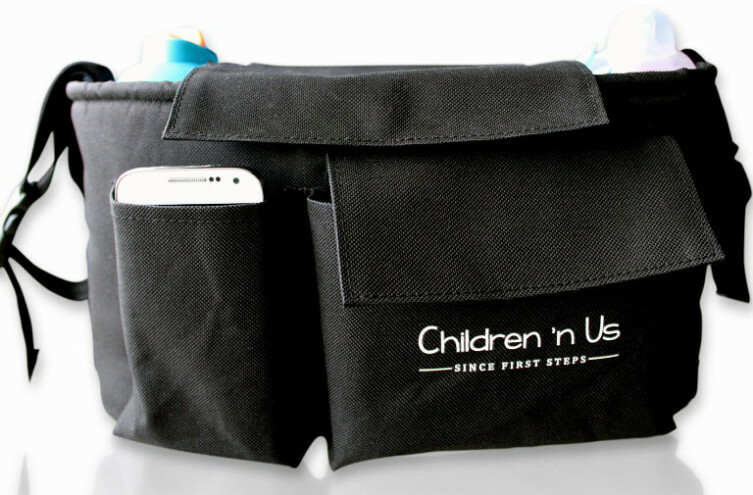 These Baby Diaper Bags were designed to be useful, convenient and essential, with expand stroller storage, and versatile enough to grow with your kids. 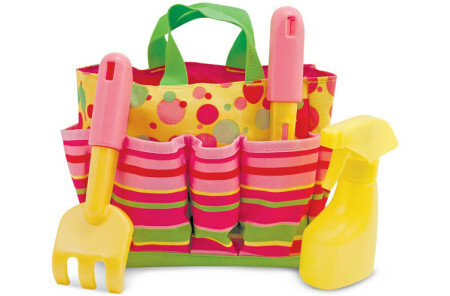 It is adaptable to numerous functions, as it’s not only a baby bag, it’s also a preschool bag and a mommy bag as well. 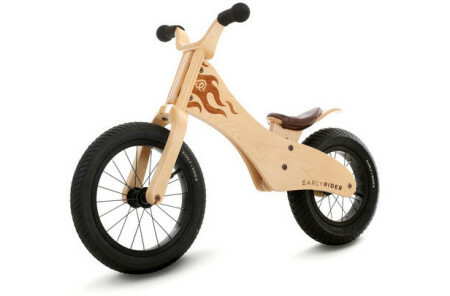 A great gift idea for baby showers or birthday parties, the Diaper Bag for Strollers, Bikes and Cars will soon become your must-have bag for all occasions.